Ever since news arrived that globally acclaimed chef Manjunath Mural was bringing his considerable talents to Brisbane, Heritij has become one of the most hotly anticipated openings of 2018. 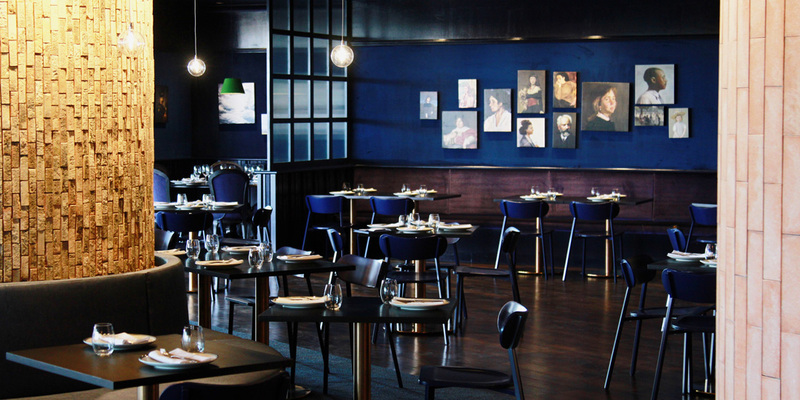 Teaming up with hospitality heavyweights Nick Pinn and Sridhar Penumechu for the venue, Manjunath is looking to share traditional Indian cuisine at its finest – plating up intoxicating flavours with a modern approach in one of the best locations Brisbane has to offer. Heritij opens today – Tuesday September 11 – and needs to be seen to be believed. It’s not often that a heralded Michelin-starred chef opens a new eatery in Brisbane, but we’re not ones to look a gift horse in the mouth. Chef Manjunath Mural is a champion of Indian gastronomy whose work as the executive chef of Singapore’s The Song of India earned him a Michelin star in 2016 and 2017. His latest project, the newly opened restaurant Heritij, sees the acclaimed chef teaming up with long-time friend Sridhar Penumechu (Broadbeach’s Saffron Indian Gourmet) and Nick Pinn (Malt Dining, Vaquero, DRUM) to redefine Indian dining. 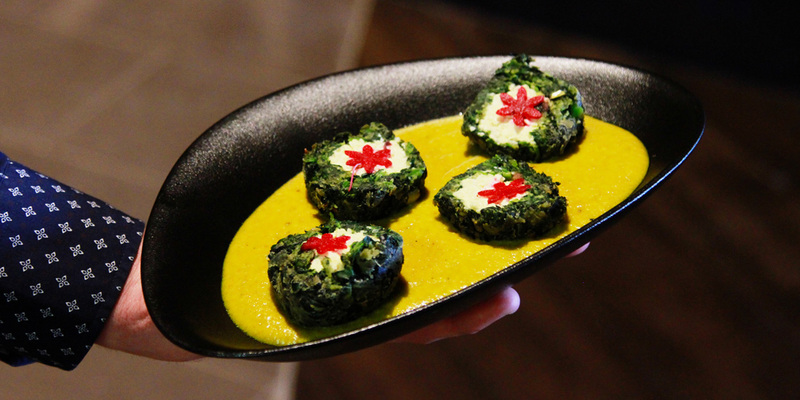 With this impressive combined pedigree at the helm, Heritij seeks to elevate Indian cuisine, pushing its boundaries while still embracing the cuisine’s roots and culture. Much like its neighbouring institution Persone, Heritij has secured itself one of the most spectacular views in all of Brisbane. Brisbane Quarter’s riverfront tenancies offer diners unimpeded panoramic vistas of South Bank and beyond, capitalised on brilliantly through Heritij’s 400-square metre terrace and outdoor dining area. The restaurant’s interior – designed by Curious Us – has been fashioned to evoke a modern-European feel, with open spaces utilising structural elements to create intimate pockets. The destination bar at the entry creates a seductive starting point for all comers, before flowing through to the outdoor dining area, interior space and impressive kitchen. 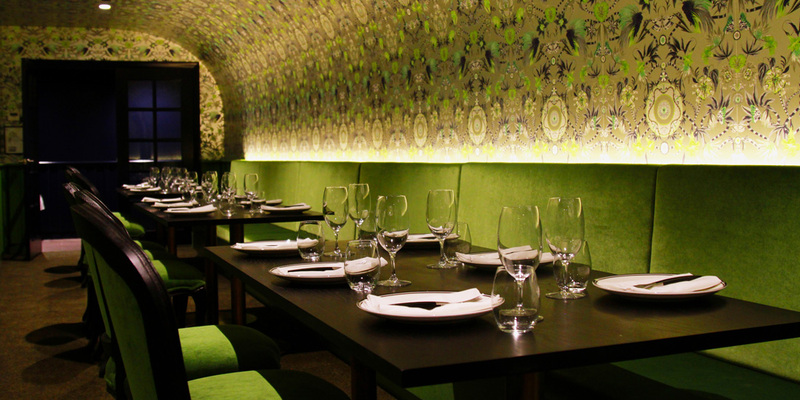 Immediately, diners will notice that colour plays a key role in Heritij’s vibe. Blues, greens, oranges and purples are found in abundance across Heritij’s main dining space, balcony, cloistered private dining spaces and even menus. Smaller decorative touches reference Indian culture, but the space at large remains timeless. Chef Mural’s menu encompasses a broad spectrum of influences from Indian and Asian cuisines, interpreting long-established recipes through a fine-dining lens. The fare is shaped to effortlessly cater to demand while also making the most of local ingredients available in the moment – playing with garnishes and presentation while keeping techniques fundamentally Indian. Large concrete tandoor ovens are used to cook proteins, vegetables and naans, while dishes like Kashmiri lamb shanks, charred silverbeet with masala caviar, and Heritj’s signature flambé leg of lamb exemplify the kitchen’s blending of tradition and modernity in perfect balance. A bar menu also looks to offer a novel spin on Indian street food, while the drinks offering – overseen by Nick Pinn – matches the culinary flair with an engaging cocktail selection. Indian and Asian-inspired concoctions include the dirty chai martini and the Darjeeling julep, while American and international whisky blends, small-batch spirits and a curated clutch of minimal-intervention wines round out the bar. Heritij is now open. Check out the Stumble Guide for booking and contact details.